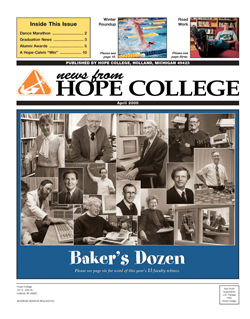 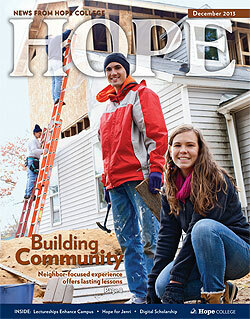 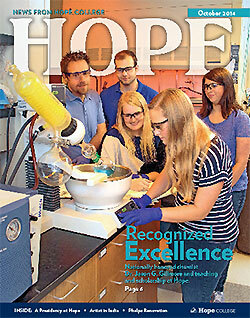 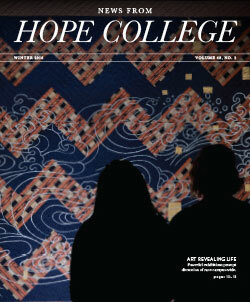 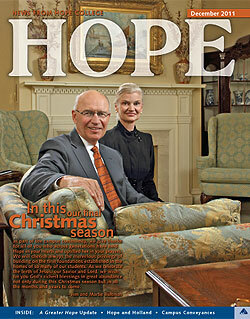 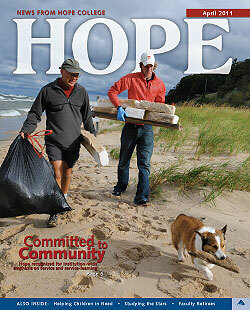 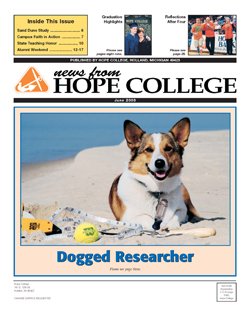 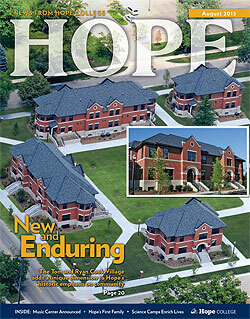 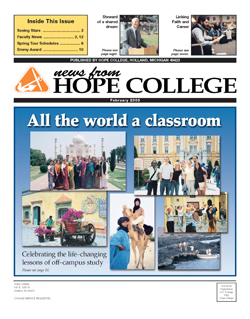 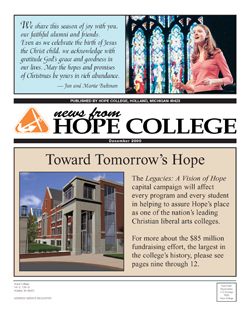 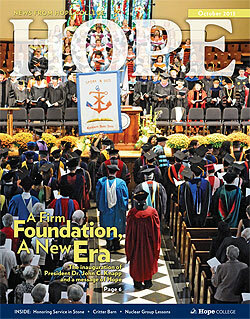 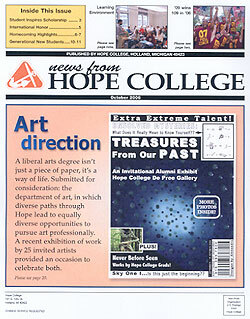 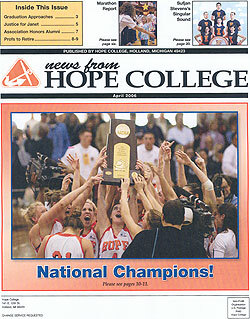 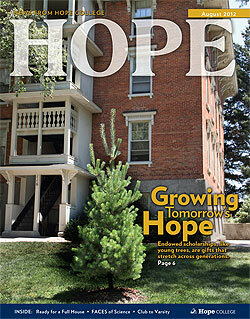 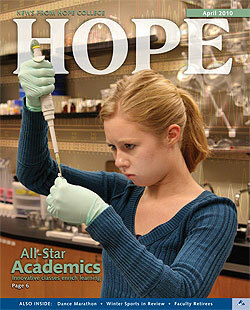 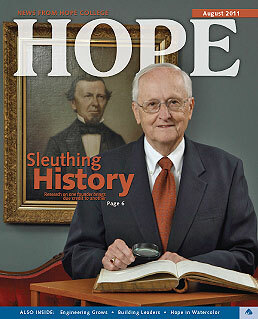 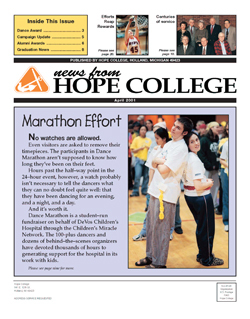 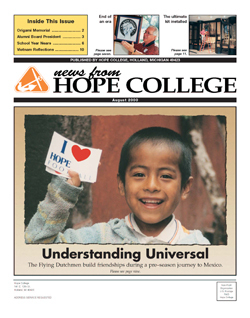 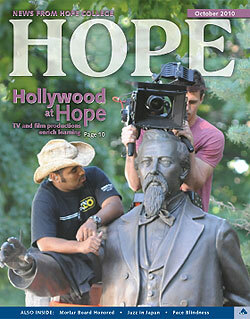 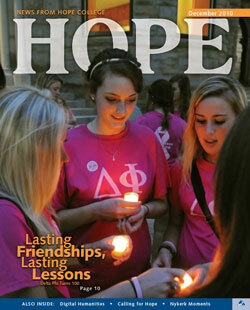 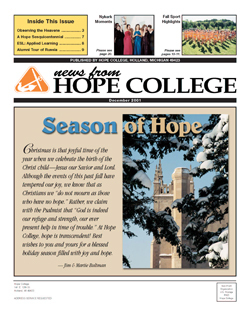 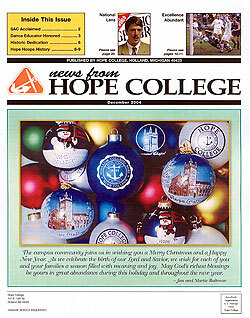 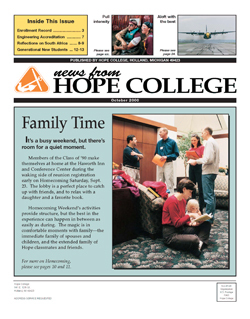 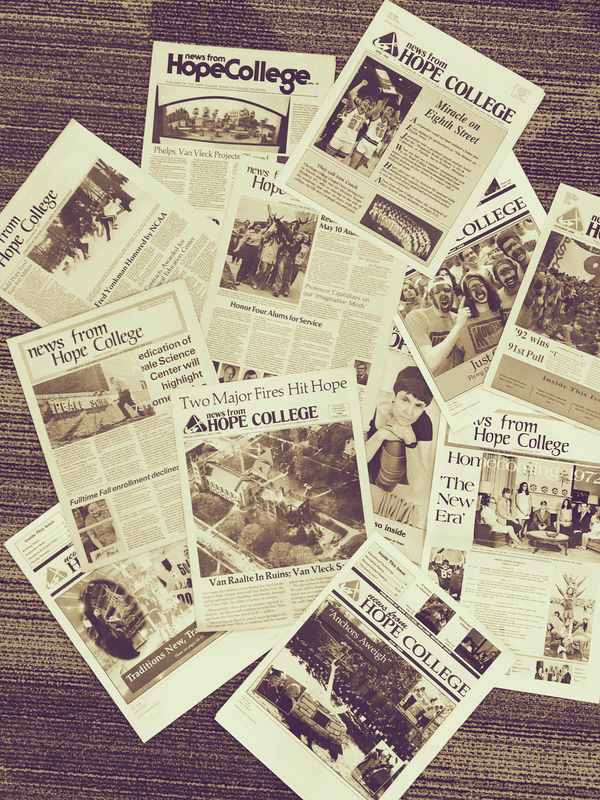 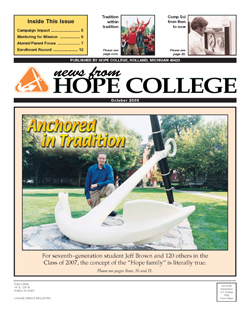 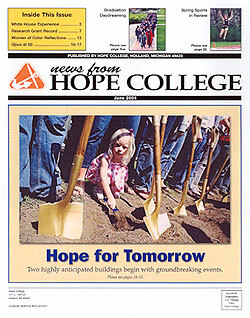 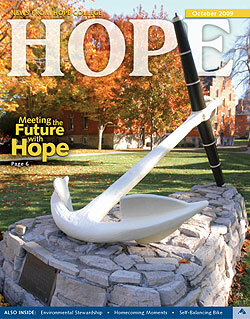 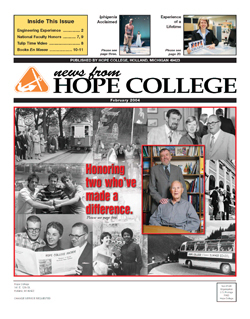 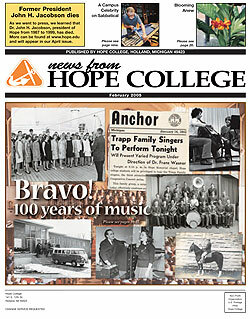 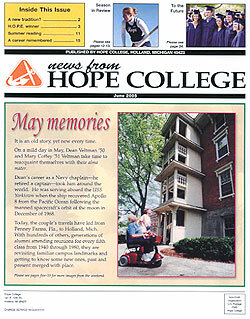 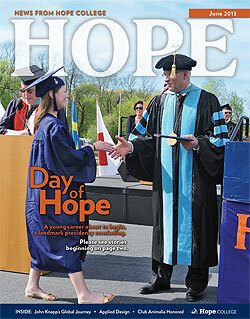 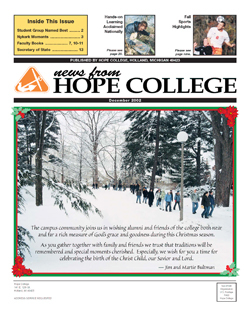 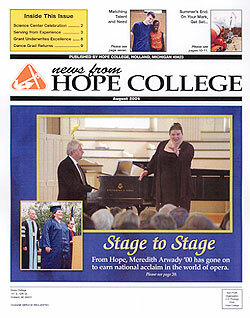 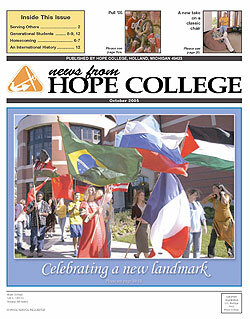 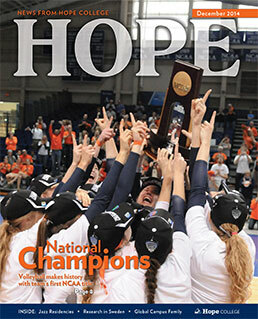 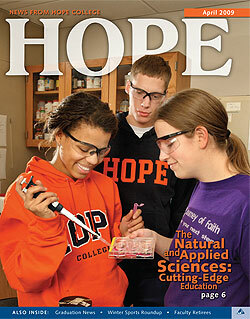 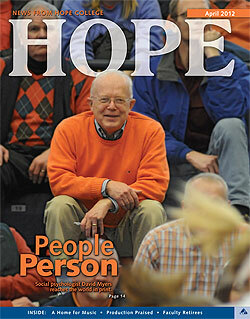 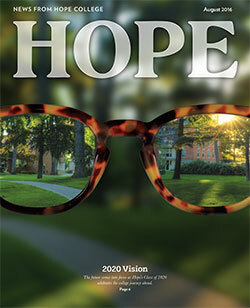 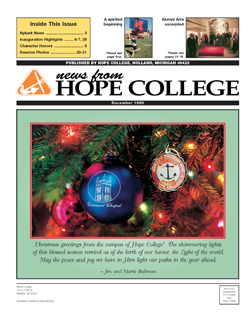 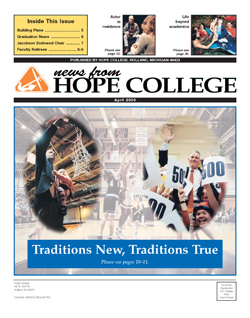 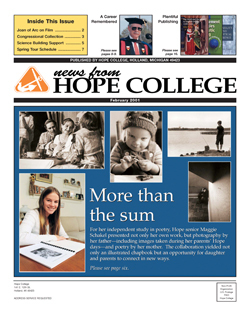 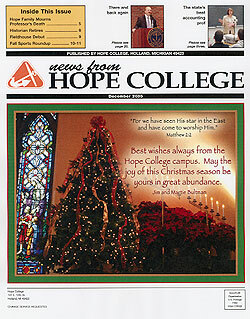 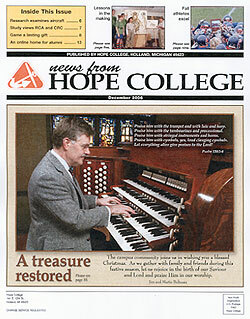 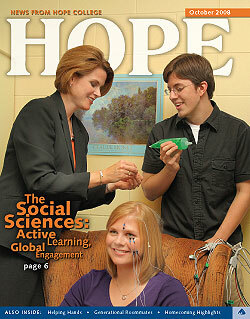 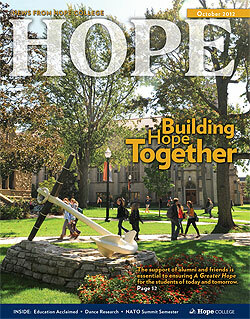 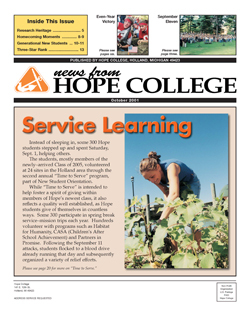 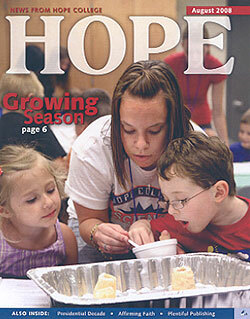 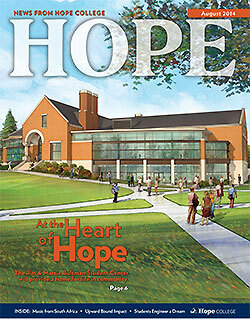 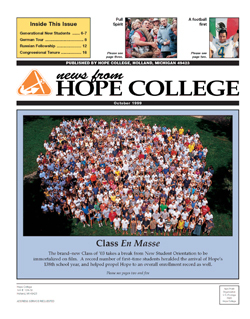 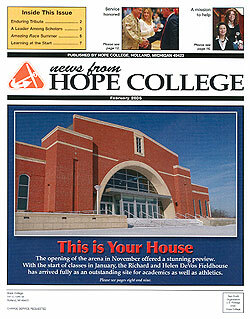 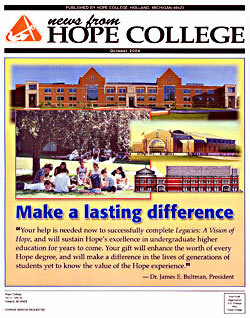 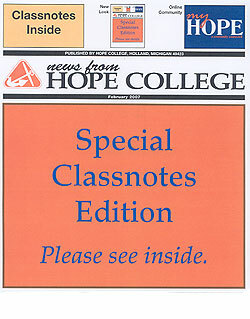 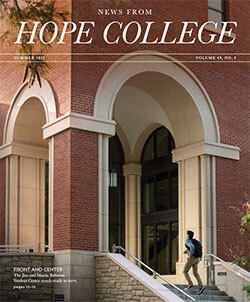 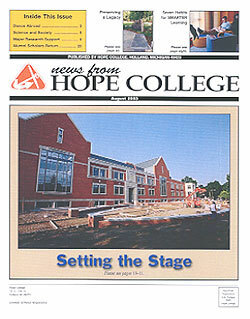 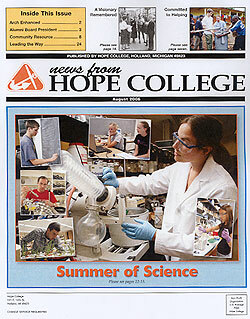 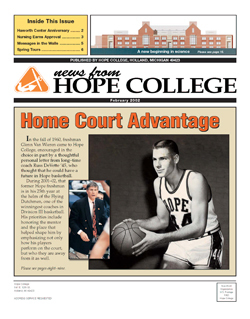 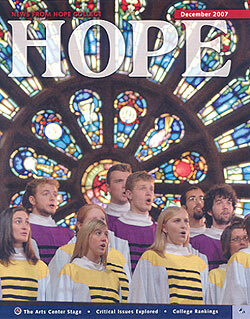 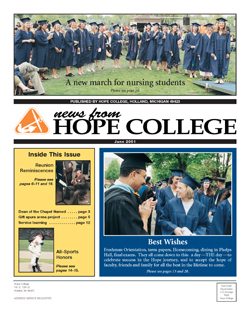 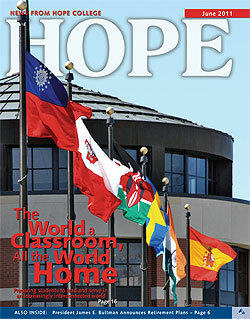 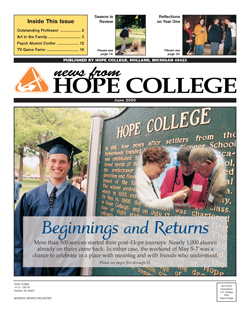 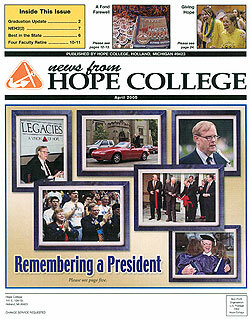 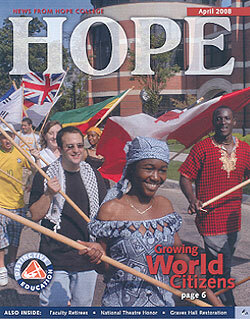 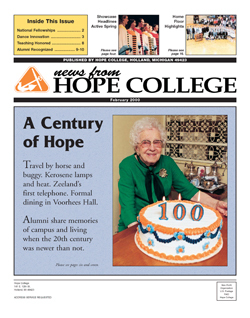 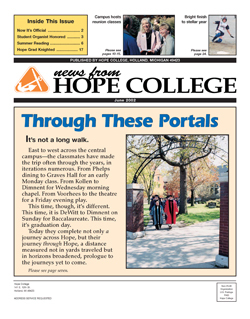 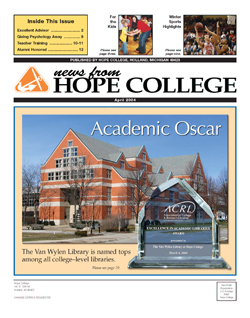 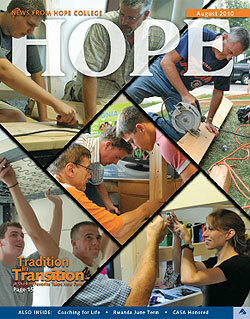 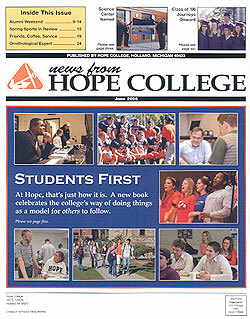 Happy Anniversary to News from Hope College! 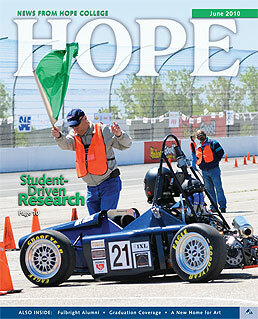 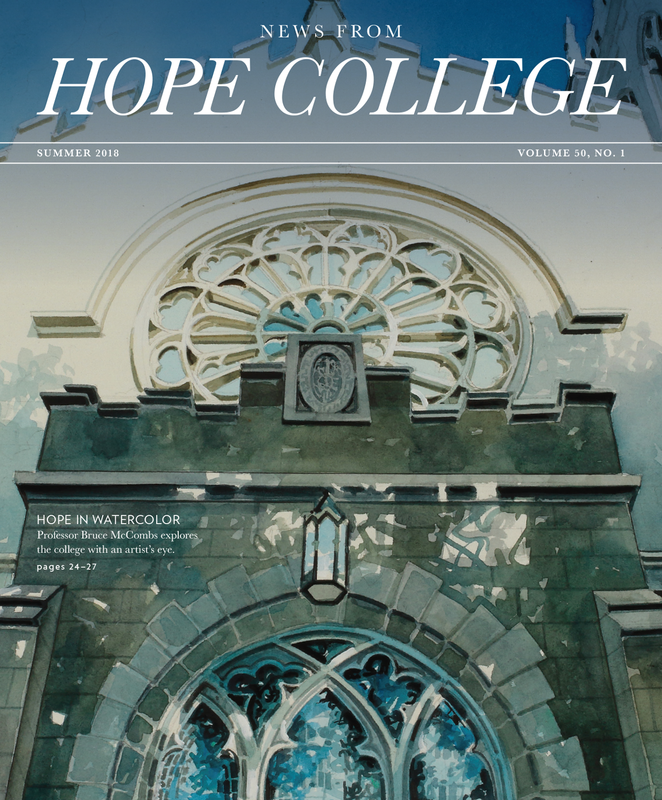 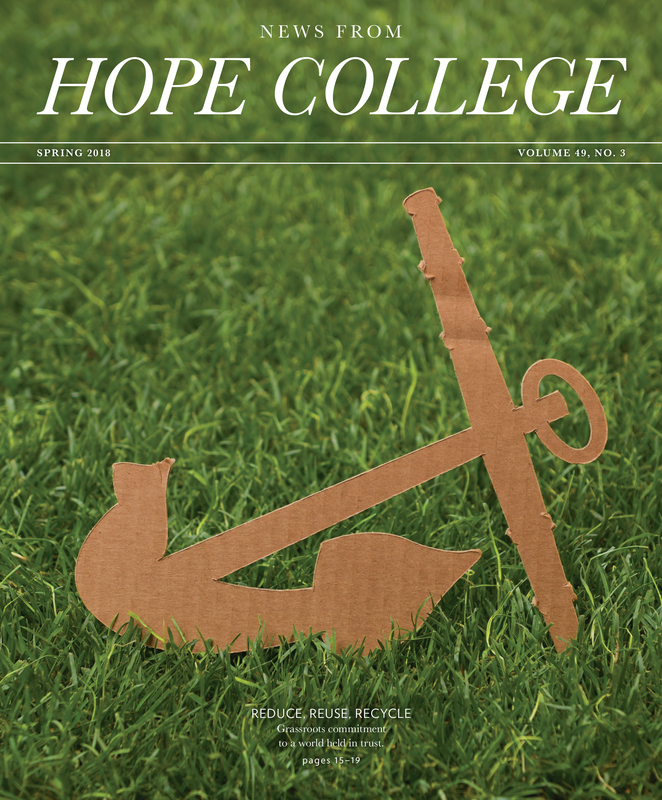 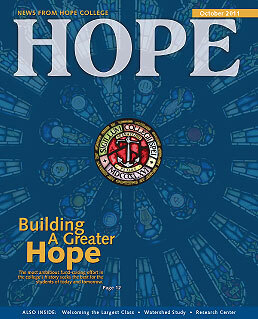 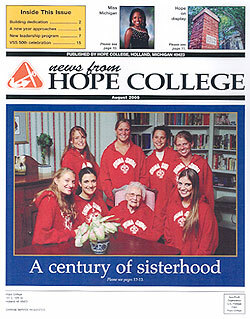 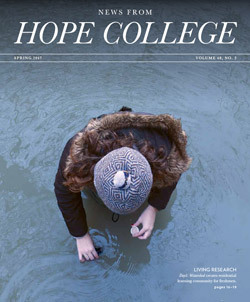 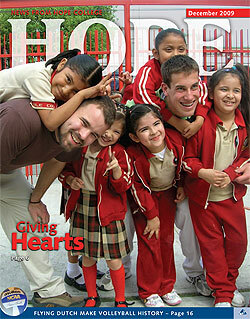 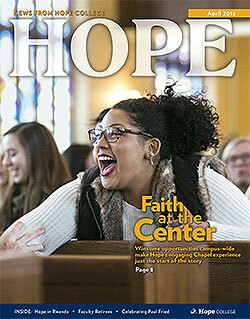 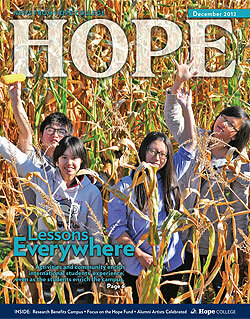 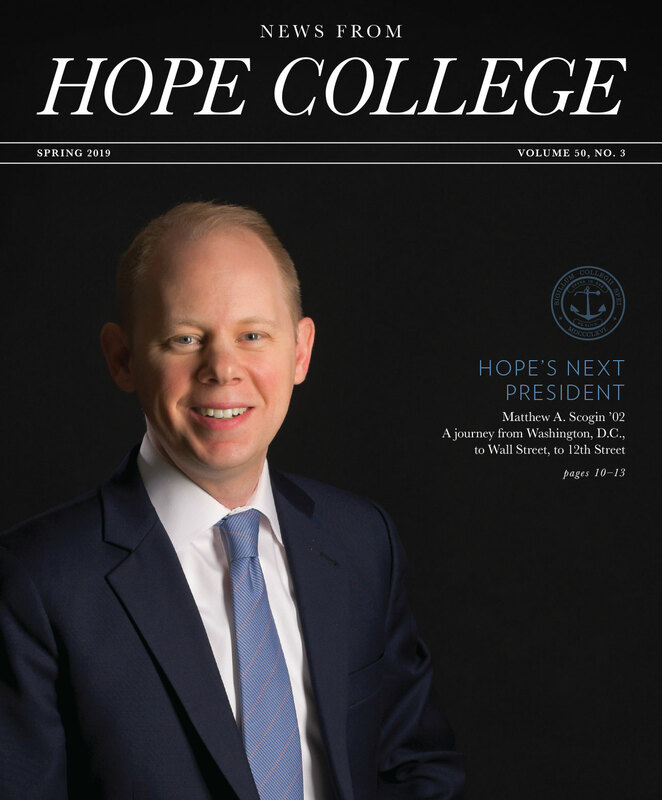 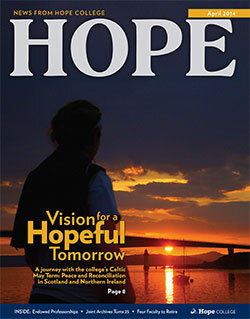 With this issue, we celebrate the publication’s 50th year of connecting Hope friends, parents, families and alumni to the college. 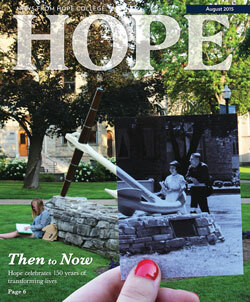 Fifty years! 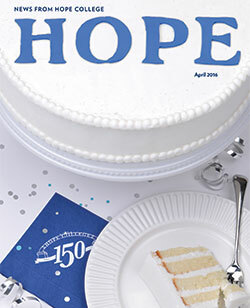 Just think about what was happening in 1968, when we first printed the magazine (then known as The Hope Imprint): the Civil Rights Movement, the Vietnam War, the assassinations of Dr. Martin Luther King Jr. and Robert F. Kennedy. 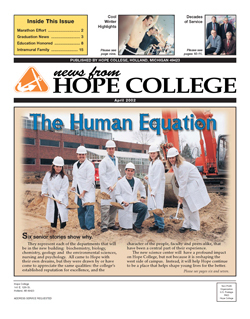 Those times were marked by upheaval and uncertainty, as society posed critical questions about our values, morals and culture. 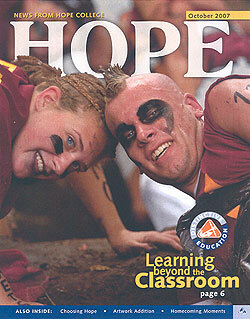 Often, chaos seemed the norm and civility seemed a thing of the past. 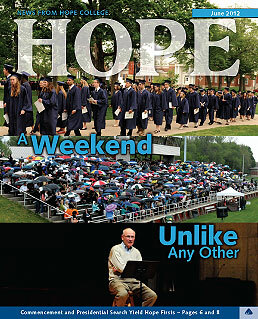 As a seminary student and a recent college graduate at the time, how well I remember the cultural dissonance. 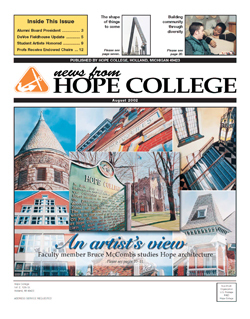 Five decades ago, Hope College sent its graduates into a turbulent world, prepared to bridge divides throughout their communities. 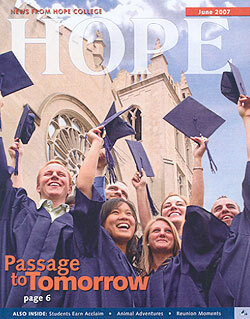 Isn’t it heartening to know that our graduates are doing the same work today, in a world that needs it more than ever? 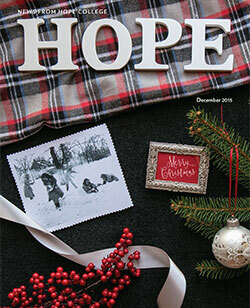 Inspired by their Hope education, they are sharing their gifts in ways that bring hope to others, with the confidence that we all can do better and be better. 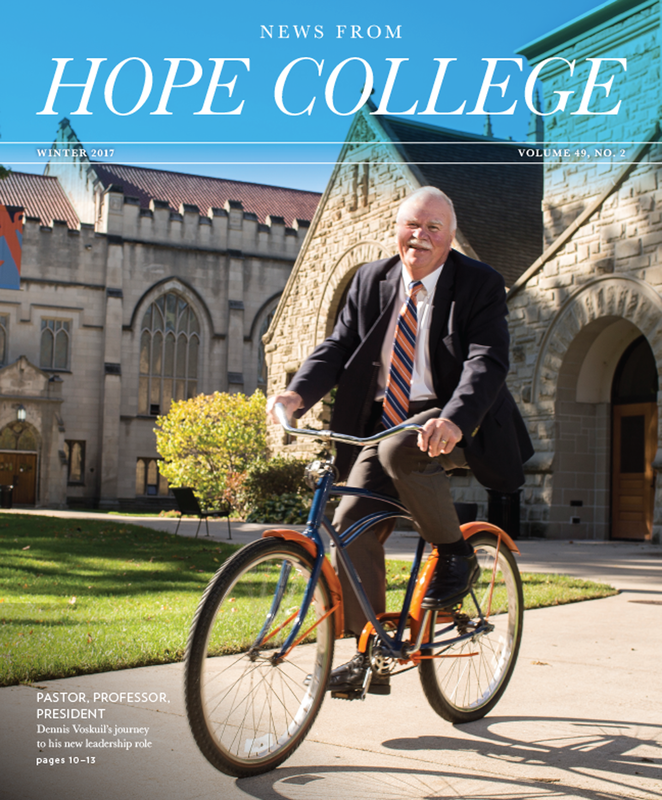 The design, fonts and format of News from Hope College have changed through the years — most recently in 2016, when we rolled out a new look for the magazine. 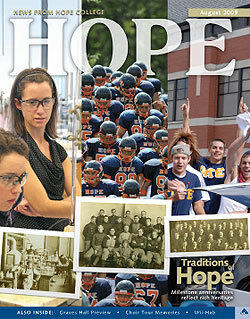 But many things have stayed the same, including the stories of how we serve our students and how our alumni serve the world. 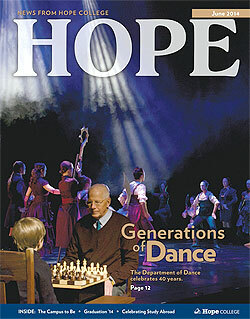 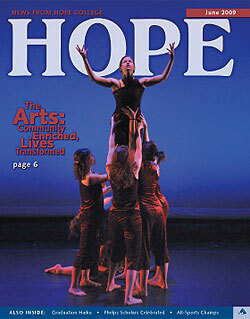 The stories in this issue — of actors and directors, athletes and mentors, counselors and soldiers, dancers and artists (one of whom, like the magazine, is beginning his 50th year at the college) — reflect a rich tapestry of talents, a strong commitment to excellence, a can-do attitude and an unyielding spirit of encouragement. 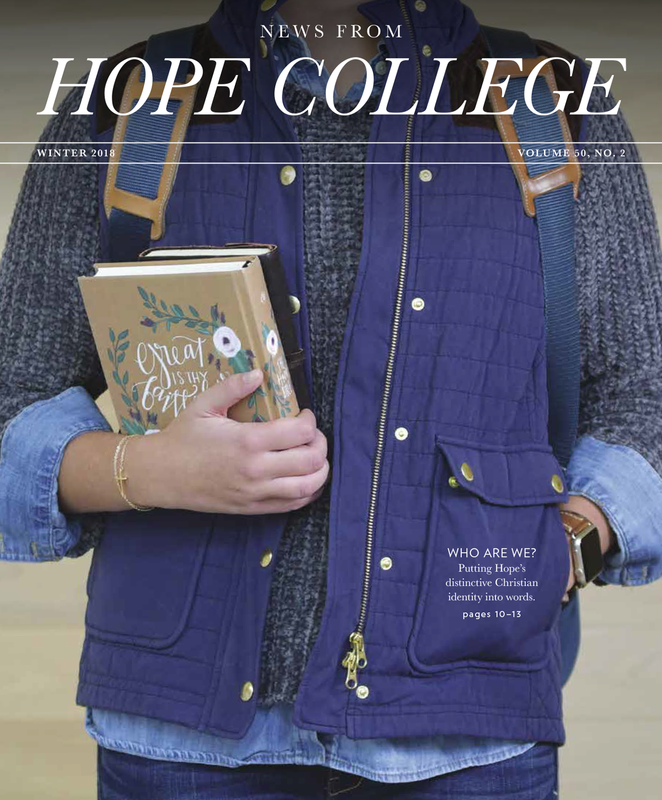 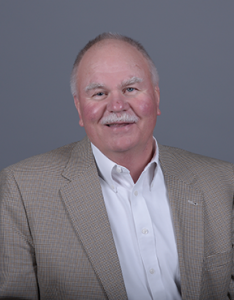 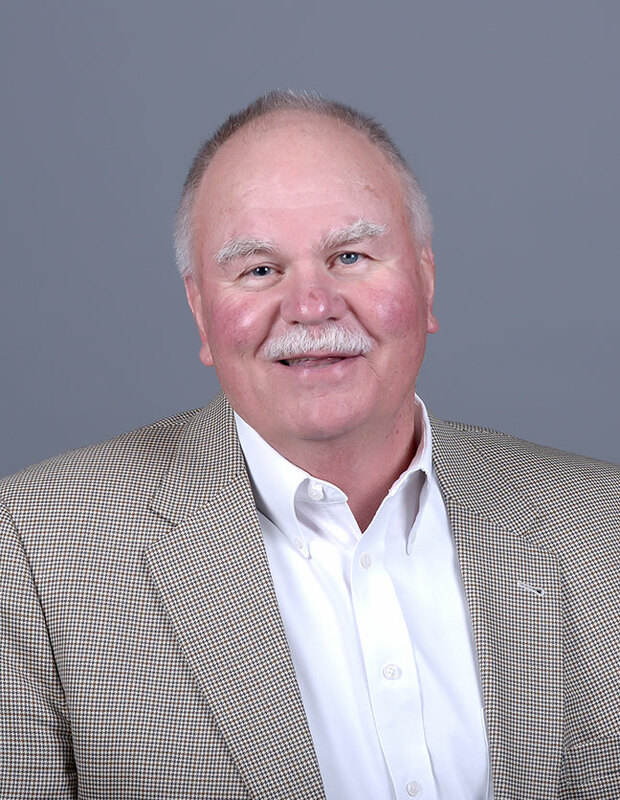 As the campus community enters into the 2018-19 academic year, we do so with great optimism… but also a bit of nervousness (it is, after all, another first day of school!). 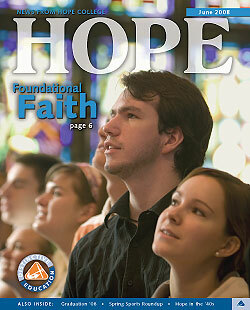 I am reminded of Paul’s words to the Corinthians: “Therefore, my dear brothers and sisters, stand firm. 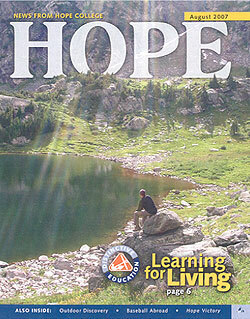 Let nothing move you. 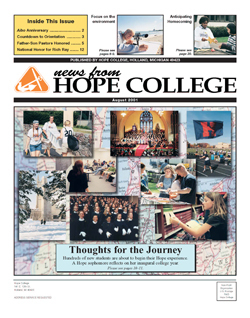 Always give yourselves fully to the work of the Lord, because you know that your labor in the Lord is not in vain” (1 Corinthians 15:58). 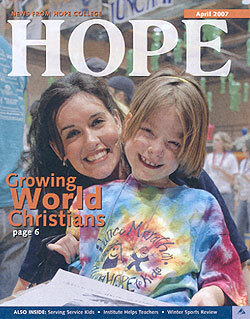 Indeed, our work is never in vain.